In the Add New Item dialog box, select Windows Form (in Visual Basic or in Visual C#) or Windows Forms Application (.NET) (in Visual C++) from the Templates pane. In the Name box, name the form �... 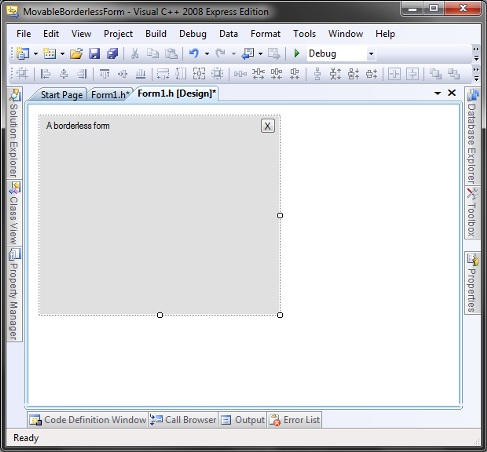 The System.Windows.Forms.TabControl class represents a TabControl in .NET. Now if you see the InitializeComponent method generated by the Form Designer, you will see the code for TabControl such as setting TabControl location, name, size and adding the TabControl to the Form controls. 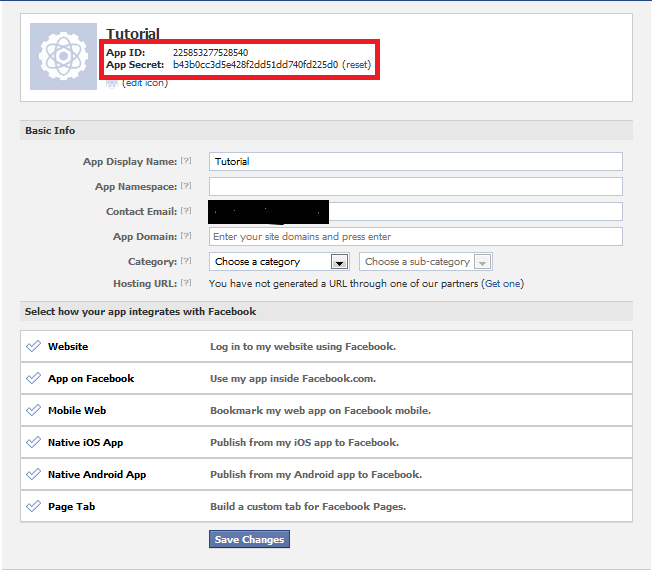 To create the form, right click on the Project in the Solution Explorer and select Add --> Windows Forms. The normal Windows Form appears on the screen. Double click on it to go to the code part. I've had a quick look at the Visual Guide to Swing Components (Windows Look and Feel) and all the components appear to have a Windows XP styling, which may be an issue if your oftware is going to be run on Windows Vista/7 (That said, the Swing library may well re-theme itself when run under Vista/7, but I couldn't find anything that said either way).